← Where did the honeymoon originate? 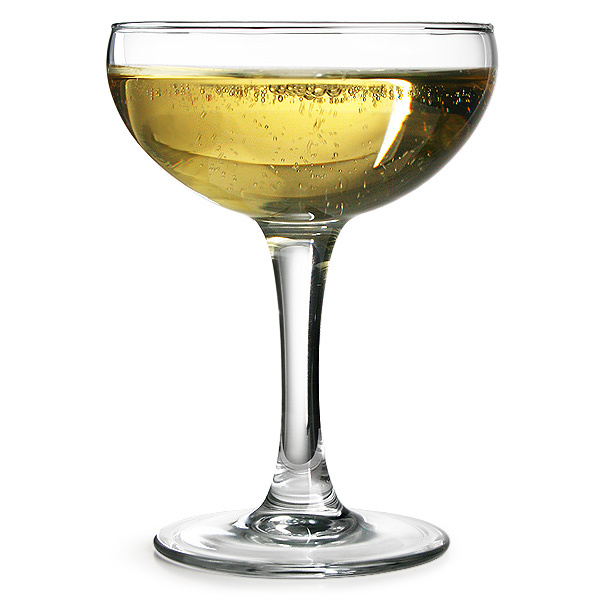 Did you know that the shallow champagne glass originated with Marie Antoinette? It was first formed from wax molds made of her breasts. Not sure I really wanted to know that. This entry was posted in Stories Behind The Stories and tagged champagne, champagne glass, Fun Facts, Marie Antoinette. Bookmark the permalink.